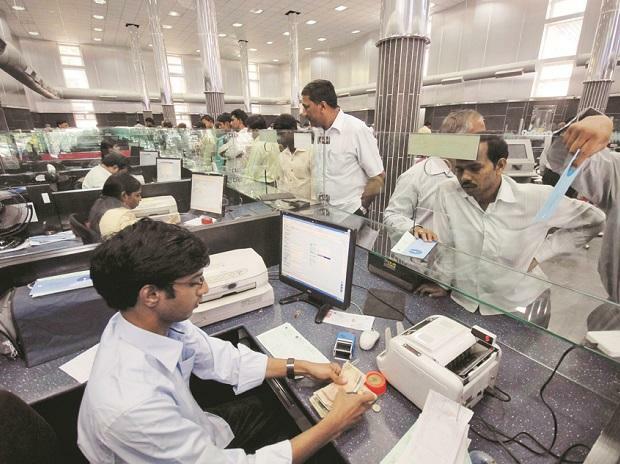 The mounting pressure on banks to improve financial profile through recoveries has prompted lenders to send an ‘SOS’ to the finance ministry on the tardy decision making and pile-up of cases at the Debt Recovery Tribunals (DRTs) and its appellate forum the Debt Recovery Appellate Tribunal (DRAT). The tribunals are set to become designated forums for insolvencies and resolution of non-corporate entities under the Insolvency and Bankruptcy Code (IBC). The situation could worsen at both the forums as IBC cases are referred to them. This is because they are already grappling with regular cases. These concerns have been conveyed to the finance ministry through the Indian Bank’s Association (IBA) earlier this month, the bankers said. In an effort to improve recovery, lenders feel frustrated with the current state of affairs at the two tribunals. Infrastructure is insufficient at these forums. Also, adjournments are granted by the tribunals frequently, postponing the fate of decisions. Moreover, positions of presiding officers, recovery officers and registrar are lying vacant, the IBA said in its communication. Out of the 44 DRTs and the sole DRAT, 11 benches have vacancies (of presiding officers) of which three are in crucial locations like Mumbai and Kolkata. One of the DRTs in Mumbai is operating on a slow pace after the fire incident. New matters are not taken up. Even the interim applications have been held up due to paucity of time and place. The increased pendency of matters at the DRT have adversely affected the recovery of public money, causing concern to banks. This position is alarming as it affects recovery efforts, said. Urgent steps are needed to repair the situation. Both have to be provided with sufficient infrastructure and people on a priority basis, the IBA said in a communication. There has to be new DRTs and fortnightly review of pending cases. These steps will go a long way in hastening the process of resolution and recovery. It will also boost the capital of banks and thereby reduce dependency on infusion of capital. The DRTs and the DRAT are designated forums for insolvency and recovery matters for non-corporates under IBC (2016) chapter four. When this provision is enforced, it will substantially increase the workload at these forums. Therefore, the capacity and capability of both have to be enhanced before the provisions of the fourth chapter are brought into force.